Fully furnished 1 Bedroom, 1 bathroom apartment in Quayside. Main bathroom has a shower. Open plan lounge and kitchen leading onto a balcony over looking the canal with stunning sea views. Secure parking. We do not accept cheques. For deposit refund purposes it is vital that all banking details are provided. Rates quoted are per unit. Rates are subject to change without prior notice. 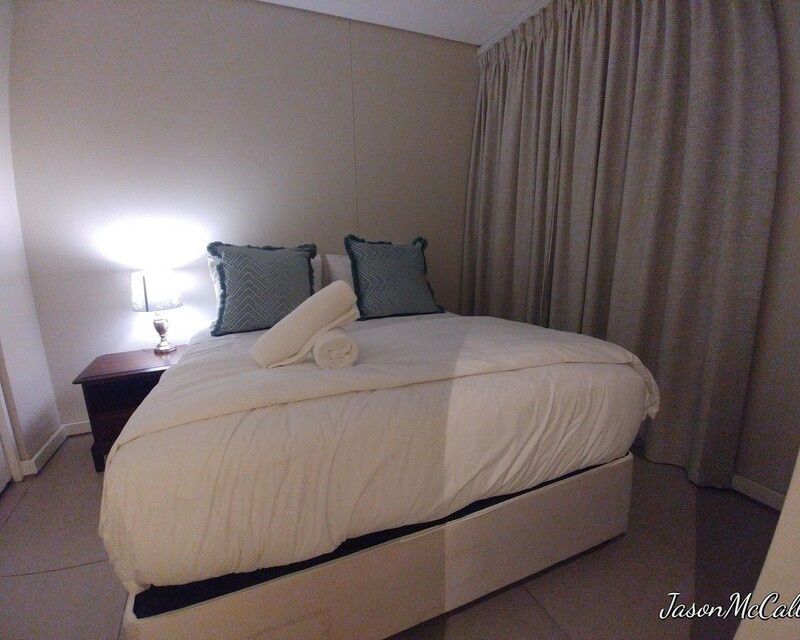 Holiday Accommodation bookings are subject to availability and Point Waterfront Accommodation's Terms & Conditions.